Sublimated compression sleeves and improved body fabric. 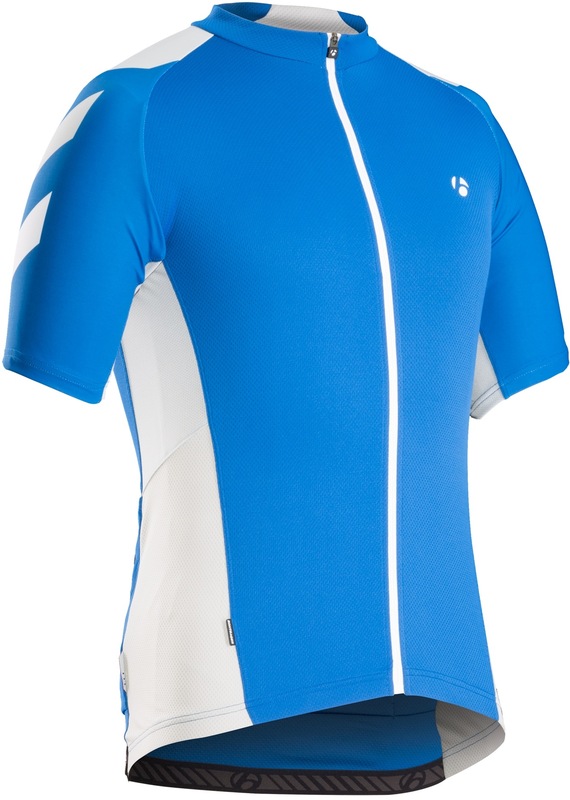 Lightweight, breathable, moisture-wicking body fabric. Compressive sleeve and shoulder fabric with sublimated fade graphic print. 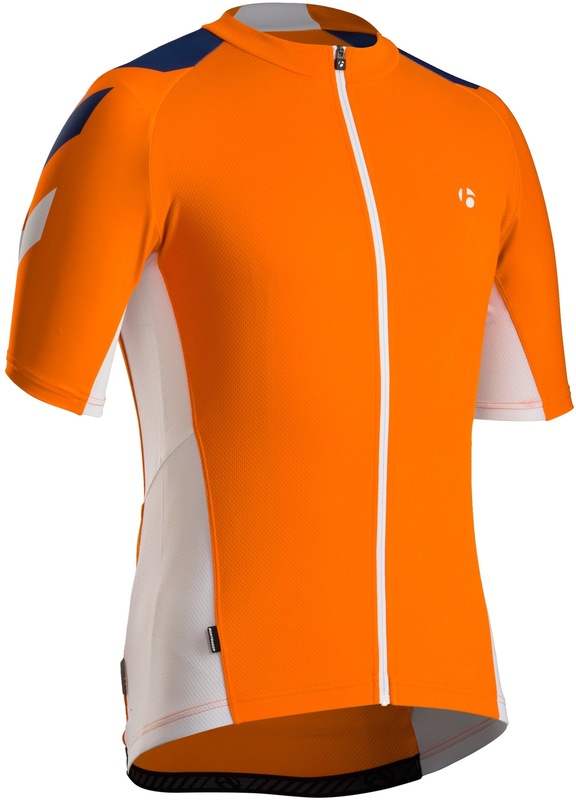 Full-length YKK zip for ventilation on long climbs or warm days. Three traditional back pockets with additional zip security pocket. 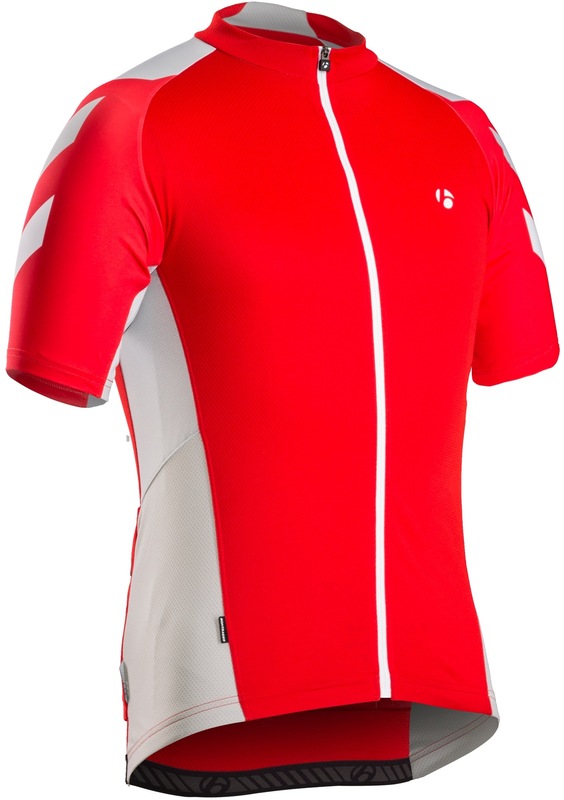 Rear back Bontrager B-dot branded gripper keeps jersey in place. 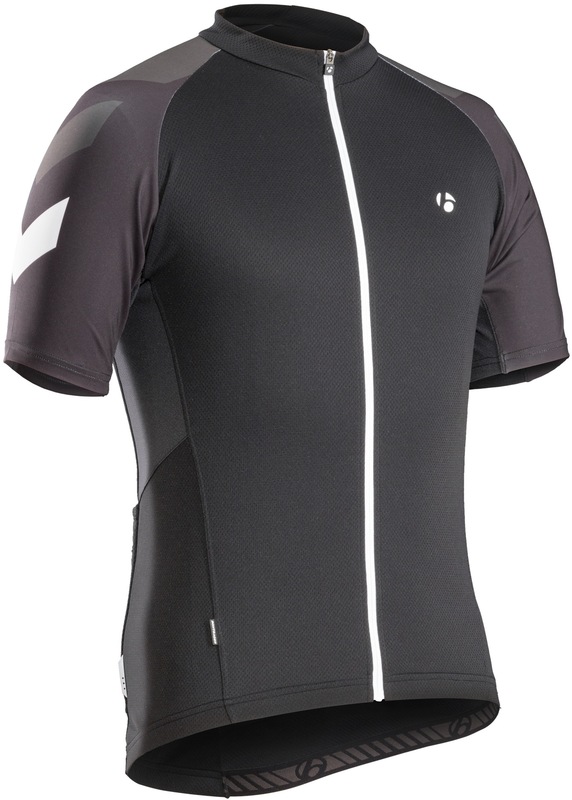 Fitted - Streamlined fit for all-around cycling performance.